The Tank is designed for the big boys. 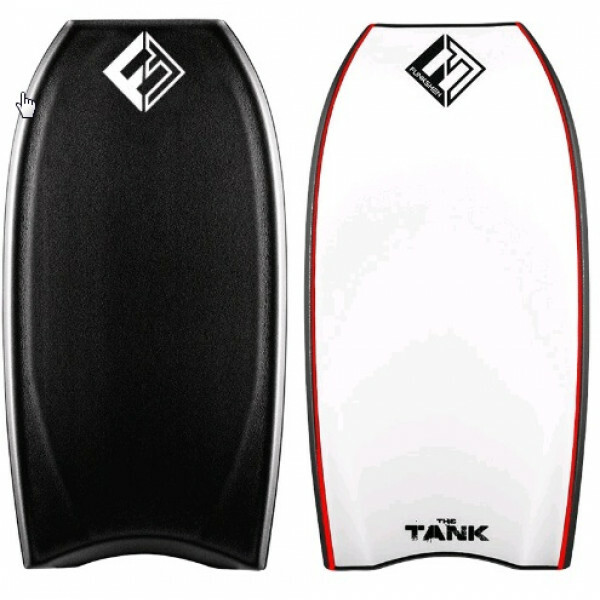 Big enough to float those over 6'4 and 120 kg's The has the bouyancy for the smaller waves yet the template to shred in the bigger stuff.TANK PP CORE MODELSIZES: 44”/ 45"/ 46”CORE: 1.9pcf Premium PPPREMIUM POLYPROPOLYNE 1.9LB DENISTY FOAM. 100% Water..